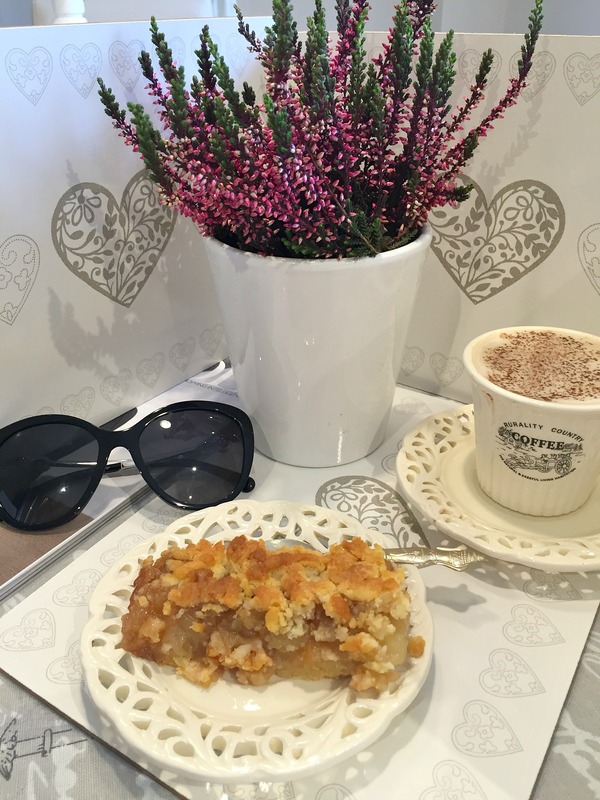 So sweet …I would like to share today a recipe for crumble Apple pie….. 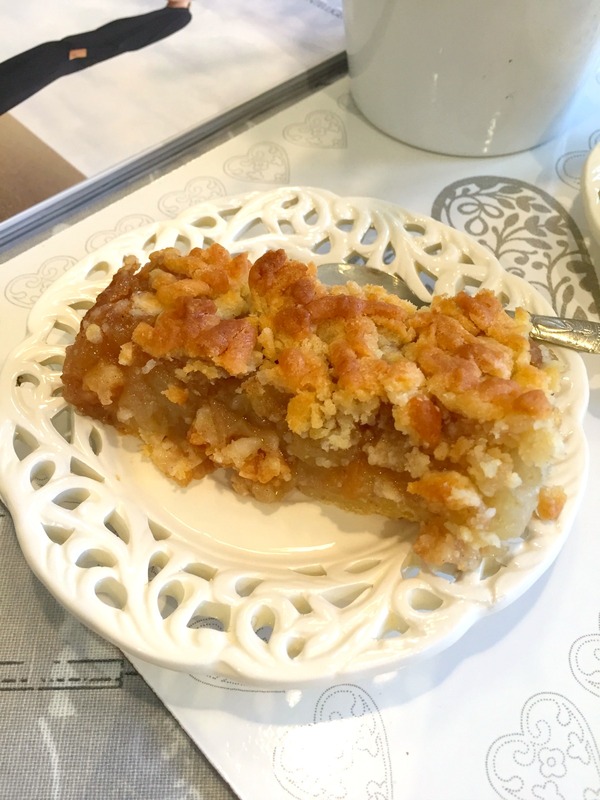 I love more apples in a cake, so it seems to me that this option of apple pie is amazing…. Place the flour, baking powder and icing sugar into a large bowl. Mix well. an hour. I kept mine 2 hours. filling and grate second part of dough. Bake about an hour, until top is golden brown. I have done only half of the ingredients for crumble.